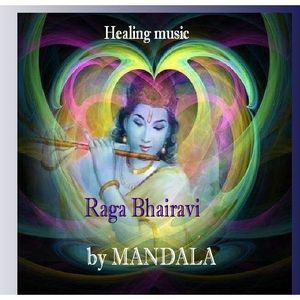 This track deeply touch me & i want to shere with you this meditative Healing music , Raga Bhairawi .OM SHANTY ! Greek music I listened to and still listen to today. Such beauty and passion in such simplicity.